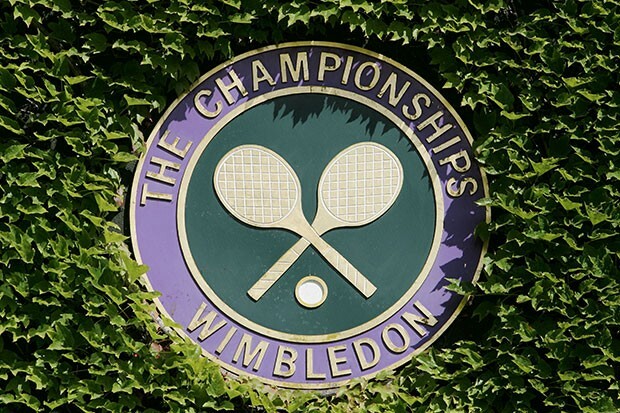 This year's WIMBLEDON DRAW will take place before Club night on Thursday, 2nd May at 6.45 pm. The Venue will most probably be the MAIN CLUBHOUSE, as the Tennis Clubhouse MAY be demolished, to make way for a BRAND NEW CLUBHOUSE!!! If you have opted in for the Ballot, please make sure you RENEW YOUR MEMBERSHIP, not later than 30th APRIL 2019, to qualify for this year's draw!!! There are 11 pairs of tickets up for grabs this year........RENEW YOU MEMBERSHIP not later than 30th April and qualify for YOUR chance in the draw! !